Have you ever just wanted to… Escape? For the first time in STS company history, we have opened up this training course for both the Public and Private sector to enjoy. 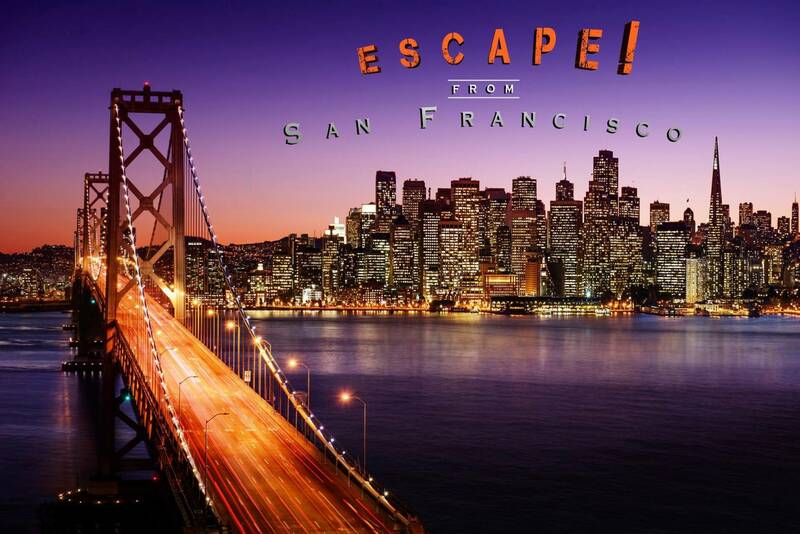 A week-long course, Escape From San Francisco teaches you all the skills you need to know to avert surveillance and detection from outside and inside sources in downtown San Francisco. From learning how to properly check into hotels, to navigating the city on foot, and finally getting away in the ultimate hippie van, join us in teaching you how to Escape From San Francisco. Evade short-term and long-term threats throughout the city. Plan, find, and correctly survey potential landing zones in the city. Perfect your navigation and surveying skills & techniques using handheld GPS devices. Learn how to make quick decisions in a fast-paced environment on city streets, parks, and beaches. Meet with “country” officials and work with citizens to plan and coordinate the best routes throughout the city. Please acquire pricing by requesting more info above.